Getting books published is a well-known struggle for authors. But what comes next is the threat of piracy. Being in the publishing industry, we receive many manuscripts as part and parcel of the publishing house life. Earlier, manuscripts used to be handwritten, so proving ownership was easier. With the advent of digitisation, manuscripts are compiled digitally, making it difficult to comprehend but easy to carbon. Copyright ensures the protection of your original literary work. The author being the creator of the work is the first owner and can exercise his rights on substantial infringements. 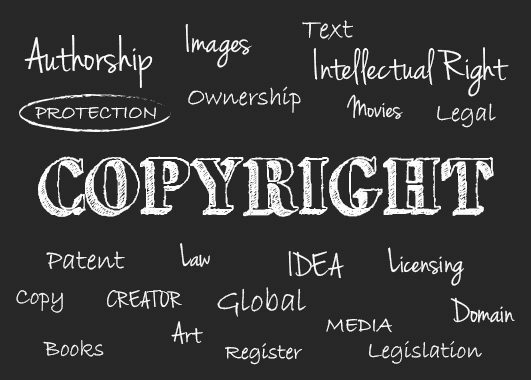 In case a copyright holder wants to take a legal or criminal action against infringers, he must have the copyright registration. Copyright creates a balance between authors, publishers, distributors and general public. 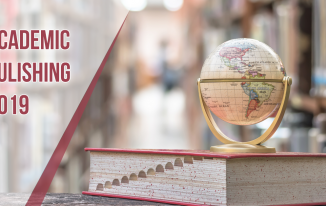 Authors, however, can transfer copyright to publishers as seen in the case of scholarly publishing. Even after having one of the strongest copyright laws in the world, the issues related to infringement are dealt with pretty leniently. Both authors and publishers don’t fully understand the matters of infringements. Thus, knowing the rights of authors and publishers becomes a very significant aspect of the entire copyright & infringement issue. As Michiel Kolman, President of IPA states, “Copyright should be respected as it is the bedrock of publishing. IPA has always shown efforts towards upholding freedom of expression. 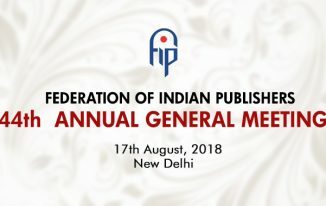 This year, IPA has hosted the 32nd International Publishers Congress to discuss and debate on the topic of copyright in publishing industry. Another important detail is the difference between plagiarism and copyright infringement. Copyright protects the original work, not the idea. Plagiarism is copying the idea, hence outside the boundaries of breaking any law. Plagiarism is unethical but not illegal.